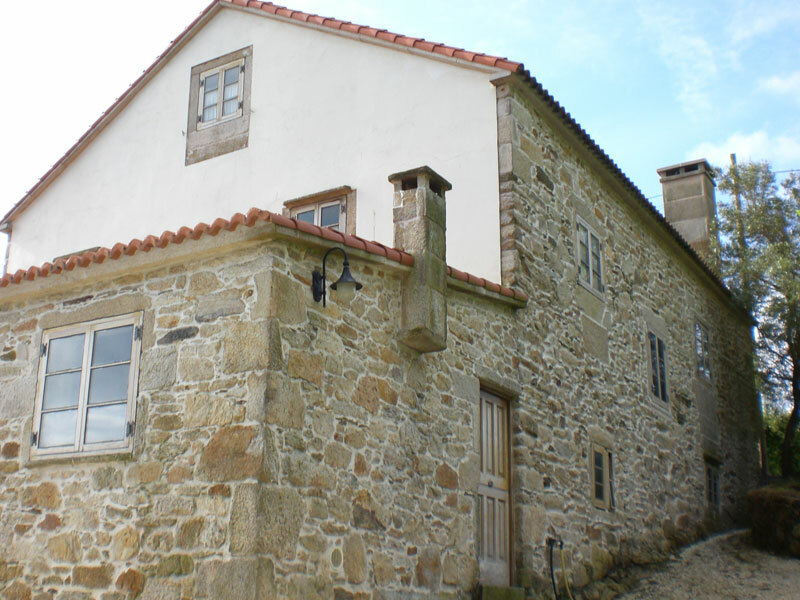 Casa da Sebe is located 600 metres from the beach and Barizo port (Malpica), a small fishing port with lots of charm. 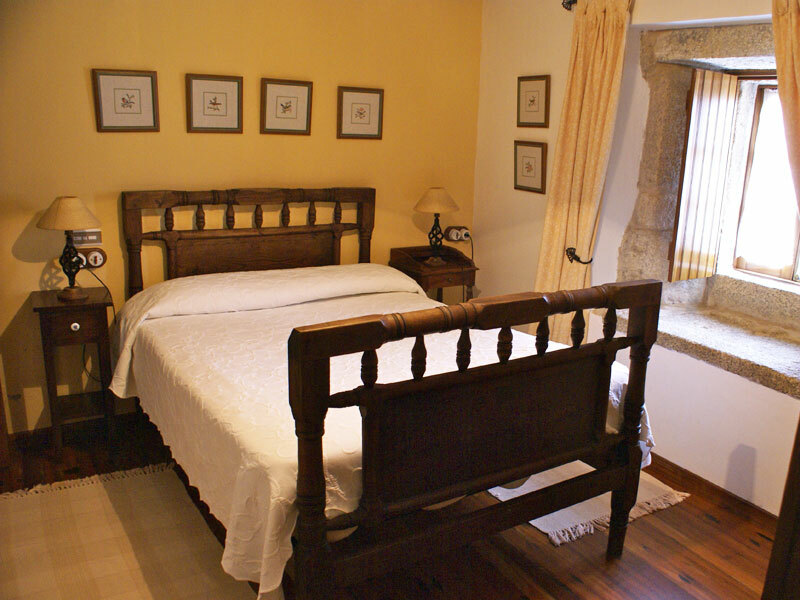 The guest house has been recently restored and counts with all commodities, as well as modern fixtures and fittings, in keeping with the traditional atmosphere. 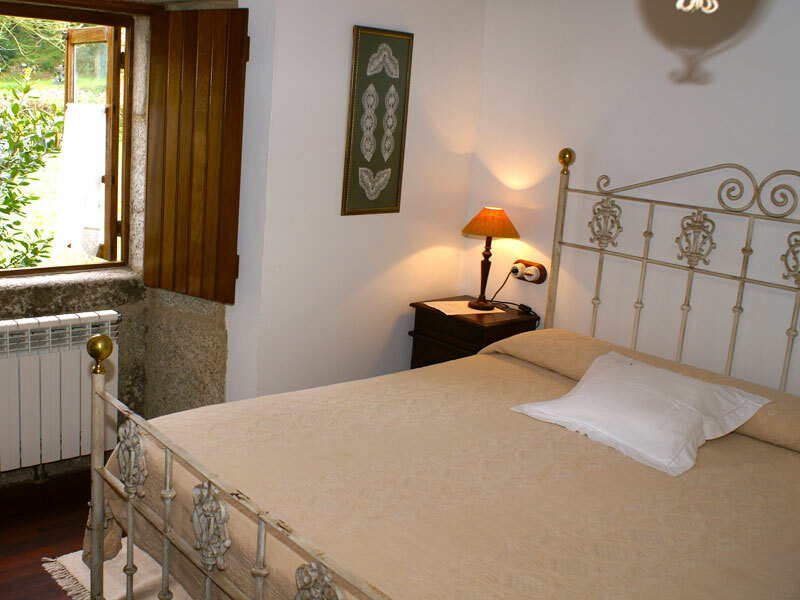 Five double rooms with bathroom, one suite and an apartment for 4 people make up our facilities. 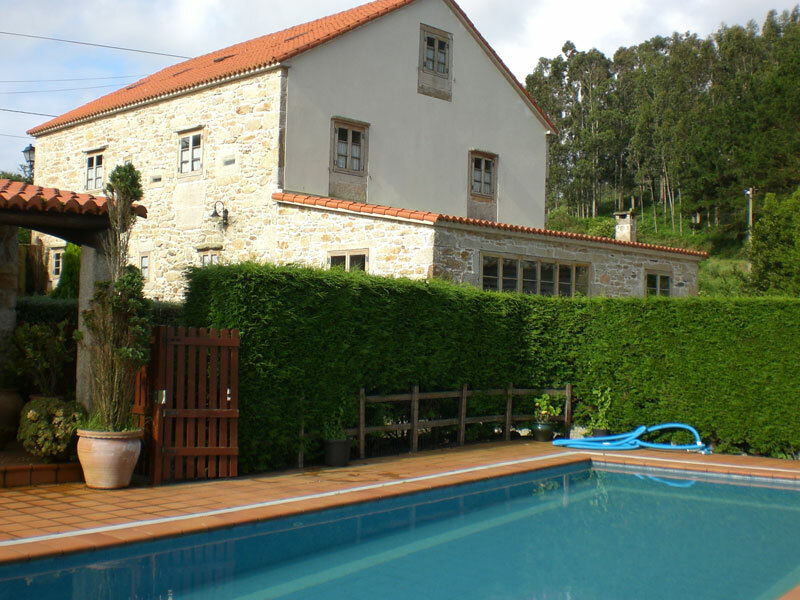 There's a private swimming pool, a stone barbecue, our own seafood tank and a 1200 square metre landscaped walled garden, ideal for children's enjoyment and parents' peace of mind. 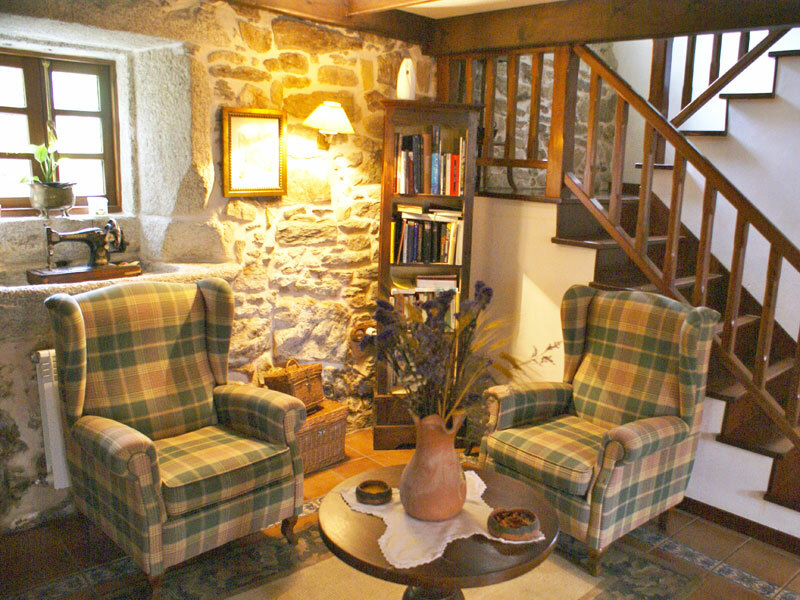 On those days when we are lucky enough to witness one of the impressive winter storms we also have a stone 'lareira' (hearthfire) in the lounge, a games room equipped with DVD and a variety of films, and an in-room music system and wifi area. 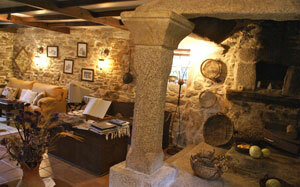 Casa da Sebe stands out for being a perfectly adapted space for the beach as well as for the quietness of winter days.